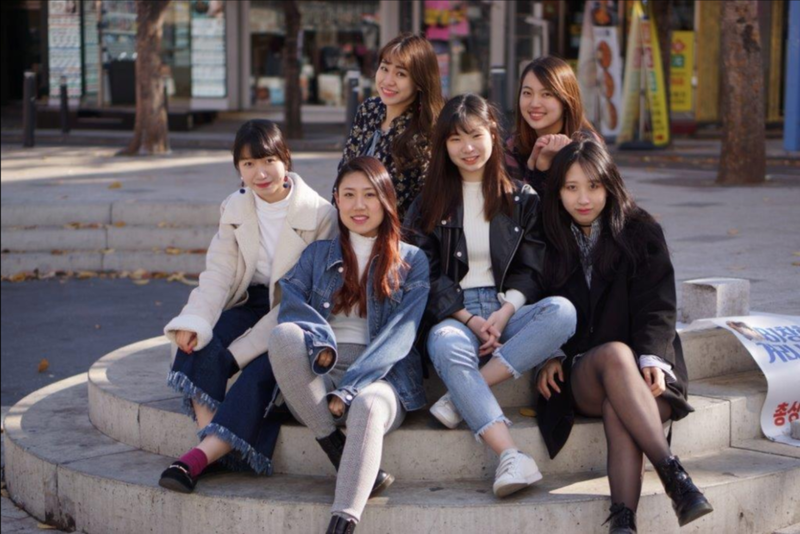 With the success of Japanese Kpop Idols, the number of people who aim to become Kpop Idols has increased, causing ACOPIA Entertainment to start a trainee system called the ACOPIA Star Project: Dream Team. "ACOPIA School" is not just a school. It is an NGO called "Asia Hope Camp Organization" located in Mapo-gu, Seoul. The companies ACOPIA Entertainment and "Korea Plaza Hiroba" provide the "audition support" experience. We support your dreams of practicing Korean while experiencing KPOP culture and challenging auditions. Applicable for those who are interested in Kpop and those who are aiming to become Kpop Idols! You must be a Junior High School student or not older than 26 years old to apply. All those who are aiming to make their debut through ACOPIA, please do your best to apply! The SIX chosen trainees will be selected through local and global auditions during the duration of ACOPIA's Kpop Camp.